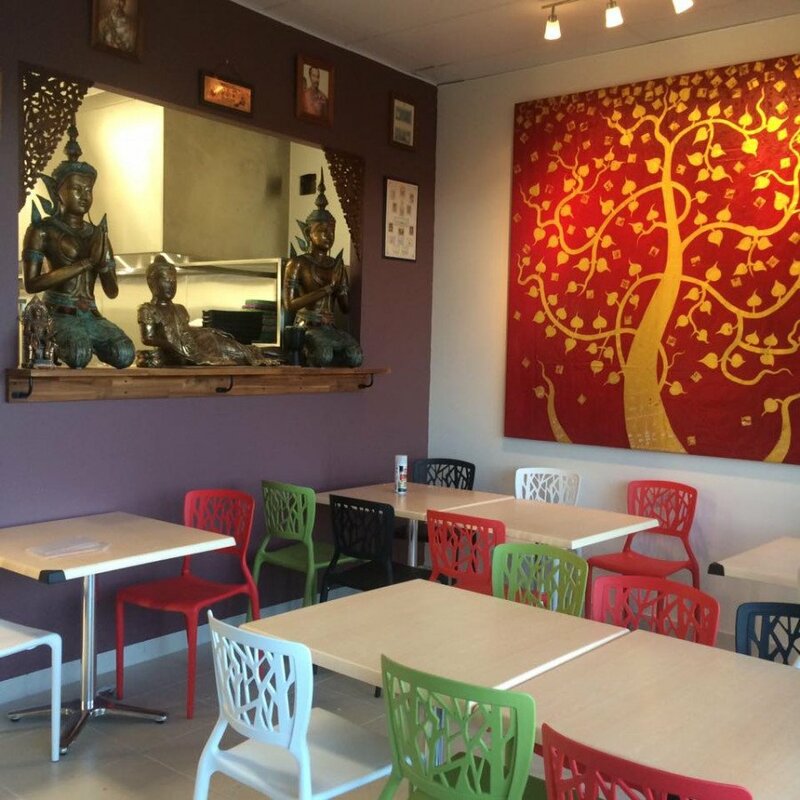 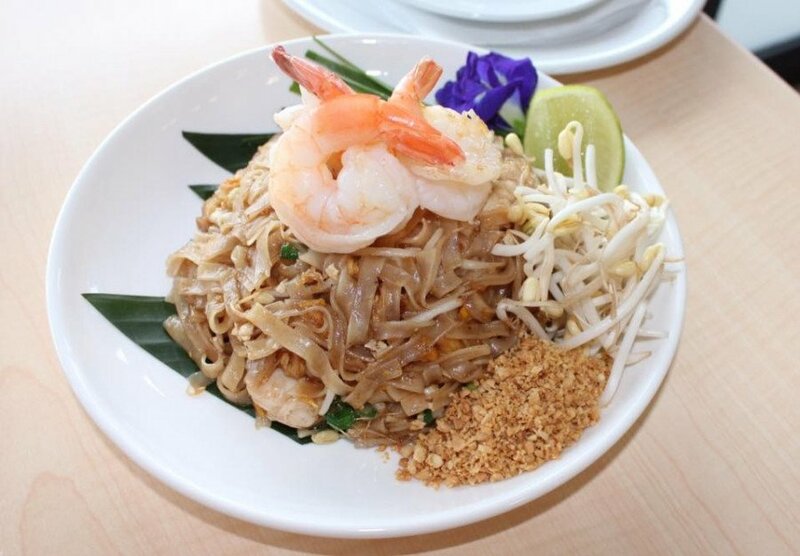 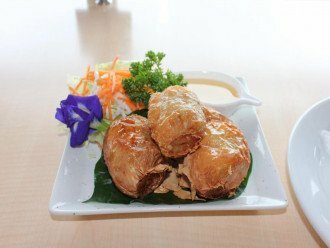 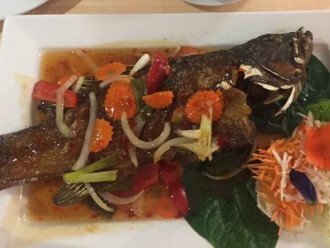 Tuk Tuk Thai Cairns < Restaurants & Cafes in Smithfield < Cairns Local - Cairns Local Business Directory for Cairns, Bungalow, Palm Cove, Smithfield, Yorkeys Knob, Manunda, Portsmith, Stratford, Clifton Beach, Kewarra Beach and surrounds. 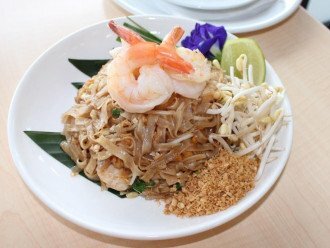 For Thai meals that look and taste great drop in to Tuk Tuk Thai Cairns to dine In or take away. 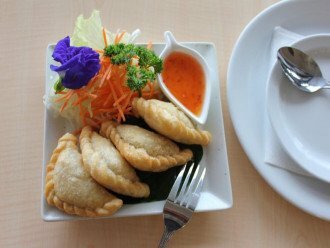 Our goal is to serve you the most authentic and traditional Thai cuisine and is a feature of our traditional Thai food. 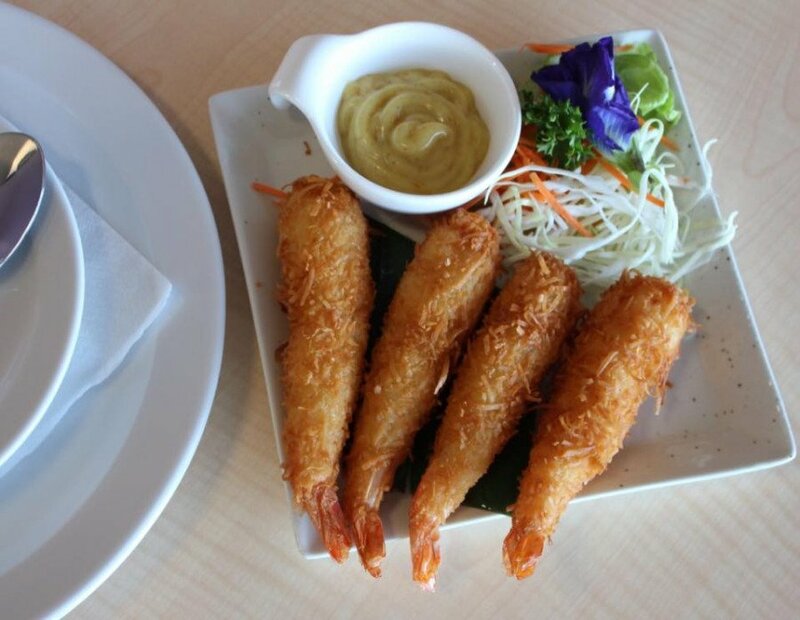 With over 20 years experience we provide a subtle take on traditional dishes. Everything is prepared fresh to ensure the most authentic taste and quality. 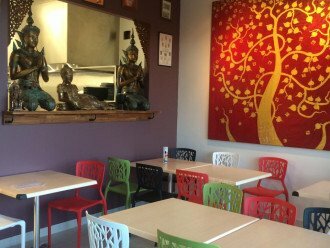 Dining room seating is also available both inside and outside or call ahead and we'll have your order ready for you to pick up.